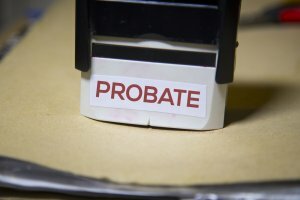 The Probate process can vary greatly based on the complexity of the estate, but the majority of estates in New York take up to 1 year to complete if there are no complications, or up to 3 years in more complex estates. In rare occasions, with extremely large estates and/or estates that have a lot of complications, it could take even longer. 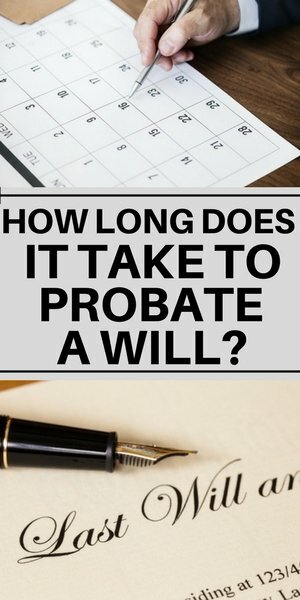 Generally, for estates on Long Island or in New York State, it would take a minimum of 7 months to probate a Will (see below on why this is as well as the exceptions). 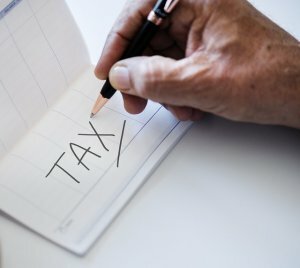 How does the new tax law impact an inheritance in New York State? There are 3 main phases of probating a will. First, there is the validation of the will and appointment of the Executor (or Administrator). This is what starts the timeline. The 2nd phase is settling the estate. This is where the bulk of the work is done, and it’s the most time consuming for the Executor. The 3rd phase is Closing the Estate, and this is when the final paperwork is filed, and once it’s approved by the Court (and IRS), then the assets are distributed to beneficiaries. Unfortunately, with very large estates, there can be some long delays until the IRS files the closing letter (sometimes up to 2 years). So while the work may be filed quickly, there may be a long waiting time for the release. First, the Will needs to be validated by the Court (i.e. it must be accepted as authentic). The Court is not allowed to judge the Will or how assets are divided; they are just there to validate it. The Executor (or Executrix if it’s a woman) is named in the Will and the Executor is then approved by the Court. Then, letters of Testamentary are issued. This document simply states that you are the legal Executor of this particular estate and that you have the authority to act as such. Usually, this happens within the 1st month. If someone dies without a Will, the State determines the allocation of the assets among the relatives. Contrary to what many think, the State does NOT keep the assets, but simply sets the allocations, and it is a standard applied to all estates without a Will. See What happens if someone doesn’t have a Will) for how the assets are divided and the full process. The Court approves a close relative to be named the Administrator of the Estate. (Relatives can apply for this position.) This person is then approved and Letters of Administration are issued. Once this happens, the Administrator has the same authority and responsibilities as an Executor and the same deadlines. NOTE: At this point, it’s advisable to hire a good estate attorney as this person will help you navigate the process better and faster. Also, check out this article on the 8 Most common mistakes that Executors make and how to avoid them…because often, many of these mistakes are made at the very beginning (i.e. within the 1st month). This is where the bulk of the work is done. 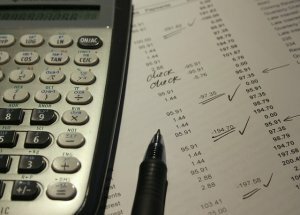 This is basically the process of identifying all of the assets, all of the debts and expenses, liquidating the assets, paying the debts and expenses (including taxes), and then disbursing the remainder to the beneficiaries (in accordance with the Will and following all state laws and fiduciary responsibilities – read more here: 18 Important Executor duties). The Executor sets up a separate tax ID for the Estate and a separate bank account for the Estate so that all assets and expenses are paid from there (ALL expenses should be paid for by the Estate, and not by an individual such as the Executor or relative). Early in the process, the Executor must notify all creditors that the person is deceased and that the Will is under Probate. From there, that essentially freezes the accounts so that no extra interest or penalties are charged. In New York State, the creditors have 7 months to make any claims. 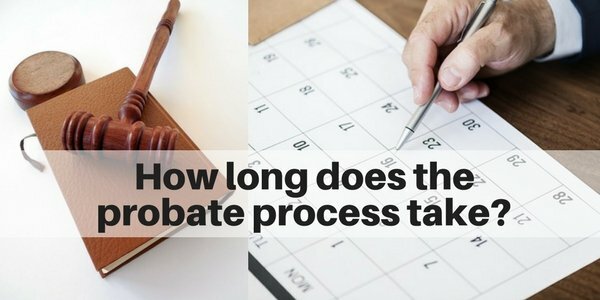 For this reason, it’s unreasonable to complete the Probate process in less than 7 months. In fact, New York state will not allow an Estate to close before the 7-month mark. Note; at this point, payments should NOT be made to creditors (even if they ask for payment)…see point #3 in the 8 Most common mistakes Executors make and how to avoid them. 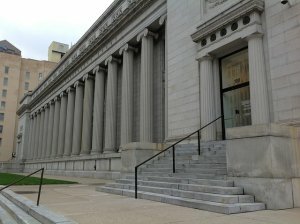 You will need authorization from the court before paying expenses. The timeline on this portion can vary based on the size of the Estate. In fact, Federal estate returns can cause the greatest delay in completing the process. 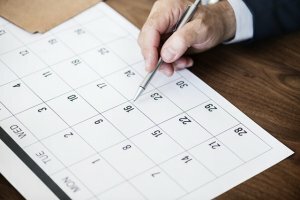 The Executor’s deadline for filing the return is 9 months after the decedent’s death (unless an extension is granted). Then, the Executor needs to wait for the IRS and/or state to approve the return and issue the closing letter. In some cases, this can take up to 2 years, especially for larger and more complex estates. The process can not be completed until this letter is received. But, the majority of estates do not need to pay federal taxes on the estate. In fact, given the new tax law, the value of the estate needs to be over $11 million dollars (as of 2018) for federal taxes. This currently only applies to around 1 in every 500 or so estates. 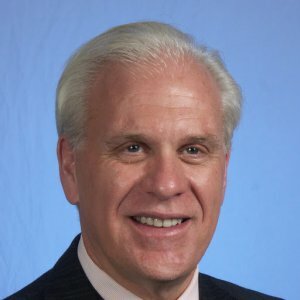 BUT, please be aware that there are other taxes that may need to be paid on an inherited estate, including state estate taxes (thresholds vary by state…for New York State, the threshold is for estates above $5.25 million for 2017 and 2018…and in 2019 the threshold will follow the federal level (i.e over $11 million), state inheritance tax, capital gains taxes. These all vary by state and you can read more about the types of taxes in this article: How does the new tax law impact an inherited estate? For very small estates (<$30,000 in New York state), the Executor or Administrator can apply for “Voluntary Administration.” This can significantly reduce the time and expense for the estate. This can be used regardless of whether or not someone had a Will. But the total estate would need to less than $30,000 of personal property to be considered a small estate (as of 2018). Personal property includes all the things that belong to a person not including real estate. (Note: If the Decedent owned real property, like a house or land, in their name alone, then it’s not a considered a small estate anymore and it would go through the standard process). 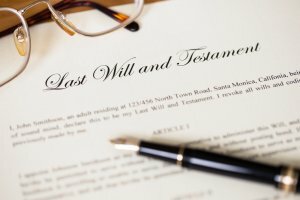 If any beneficiary or heir contests a Will, it can significantly increase the time to probate a Will (and of course there will be more legal and court expenses.) This often involves a trial and litigation, and it could take years to complete. 1. How many beneficiaries are there? The more beneficiaries there are, and the further away they live, the longer things tend to take. This is simply a function of the time it takes to send documents and receive the documents/signatures back. The more people there are, the more likely that one or more will delay. 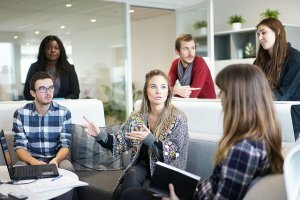 Also, with more people involved, it can take longer to make key decisions. 2. How will the beneficiaries disagree? The more the beneficiaries disagree, the longer the process will take. This happens often when it comes time to sell a house (e.g. 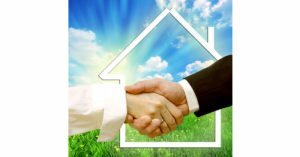 agreeing on whether to sell a house, choosing a real estate agent, agreeing on a listing price, amount of repair needed, accepting an offer price, negotiating a contract). Disagreements can happen in many other places along the way including personal property. 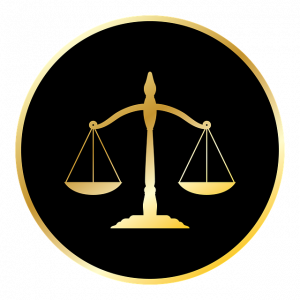 Sometimes beneficiaries hire their own attorney, and this can lead to some slow downs as well. 3. 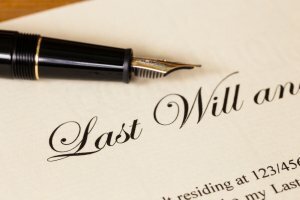 Will someone contest a Will? This can slow down the process dramatically, as this becomes a full legal proceeding. It will also significantly reduce the estate assets due to the legal and court fees. 4. Does the Estate need to file federal, state and/or inheritance taxes? This will vary based on the value of the Estate and the state in which the person lived. You can read more about the taxes for an inherited estate here. When you need to file federal or state returns, it can cause long delays as you need to receive the closing letter. This will often take 6 to 8 months, but it could take longer (e.g. up to 2 years). 5. How complicated are the estate’s assets? 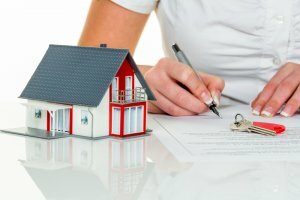 Multiple properties, and properties in different states (as different states have different laws and multiple tax returns may need to be filed). The time to complete an estate can vary widely in New York based on the size and complexity of the estate. It’s often longer and more complex than most people realize. When real estate is involved, it can certainly lengthen the process. Is there a faster way to sell your inherited house on Long Island? It’s definitely not easy when you’ve inherited a house on Long Island. In fact, it’s one of the most difficult things we need to do in life. If you feel overwhelmed by the process, or if you’re in a tight financial situation and just need to get the cash and put this behind you, we can help! There’s definitely an easier way. 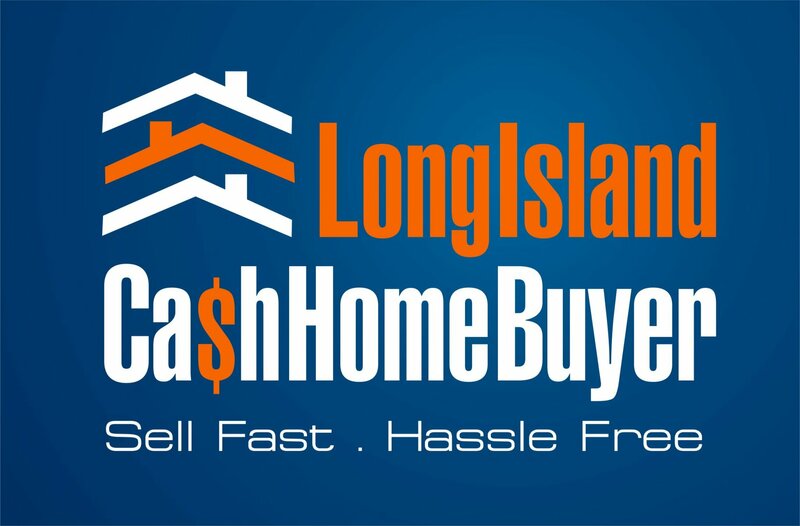 We buy houses on Long Island for cash! We can help you speed up the whole process so that you can get your inheritance quickly. And, we can help you bypass the dreaded process of emptying out your parent’s house. We will take care of all of this, as we can buy the house “as is.” We can even close in 2-4 weeks.